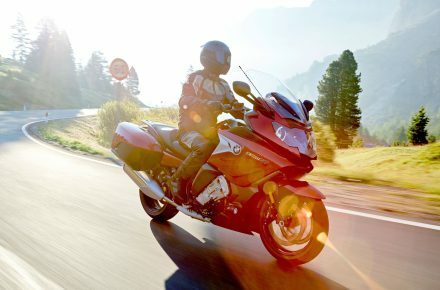 Featuring a maximum speed of 140kph on full charge and all-electric (MAX eDrive) mode, with a range of 48km – 13km more than the BMW 330e and best in its segment. Dr Mohd Azman Zainul Abidin, Group Chief Executive Officer of Malaysian Green Technology Corporation (left) and Mr. Raymond Tan, Head of Sales, BMW Malaysia with the all-new BMW 530e Sport at its launch. 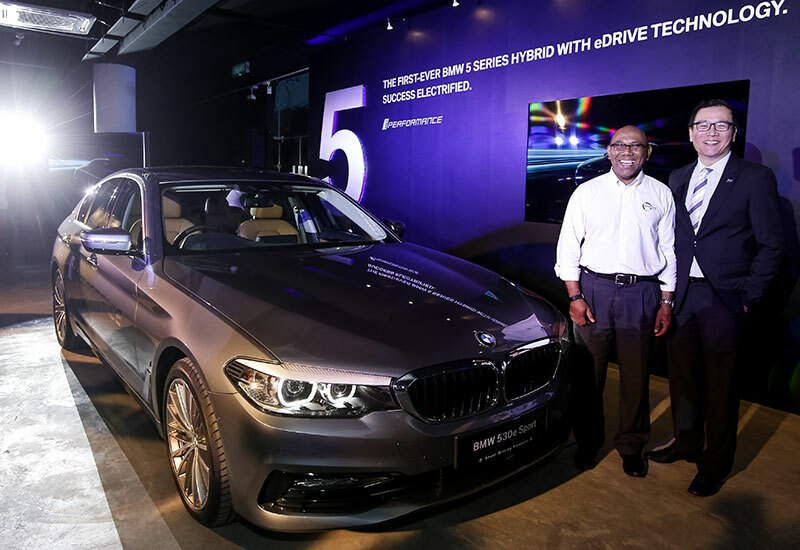 Having seen a notable growth in sales of their premium hybrid models in the country last year, BMW Group Malaysia is proud to introduce its first ever BMW 5 Series Hybrid with eDrive technology, the BMW 530e Sport. 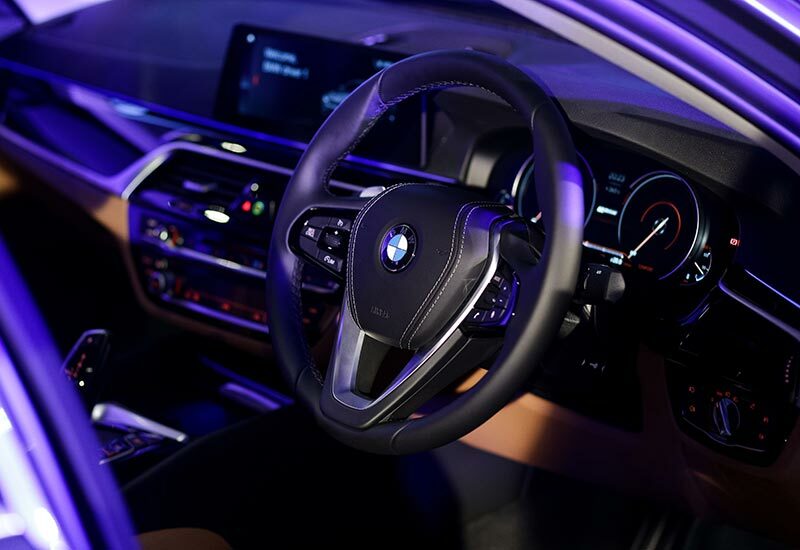 The all-new sedan is now the fifth member of the BMW iPerformance range in Malaysia – a portfolio that testifies to the premium automaker’s expertise in Plug-in Hybrid technology. Here’s a breakdown what the latest BMWi model has to offer in terms of engine (fuel efficiency included), design and interior. Under its bonnet lies an inline 4-cylinder BMW TwinPower Turbo 2-litre petrol engine, generating 184hp and 320 Nm of torque. Combined with the eDrive system’s 113 hp/250 Nm electric motor, it offers a total output of 252hp and 420 Nm of torque, allowing the car to go from 0 to 100km/h in 6.2 seconds before reaching top speed at 235kph. 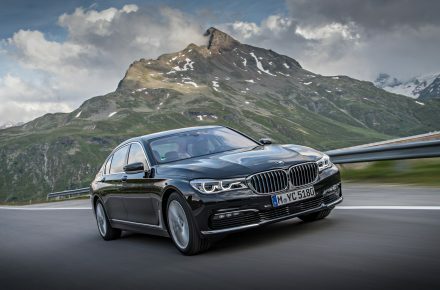 Most impressive, however, is the BMW 530e Sport’s fuel consumption of only 2.0 litres per 100km and low carbon dioxide emissions of 46g/km, ranking it among the top of its segment. 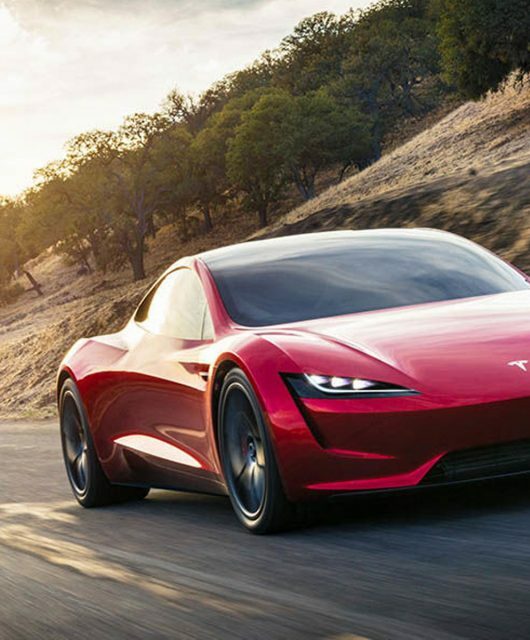 Another noteworthy feature is its maximum speed of 140kph on full charge and all-electric (MAX eDrive) mode, with a range of 48km – 13km more than the BMW 330e and best in its segment. 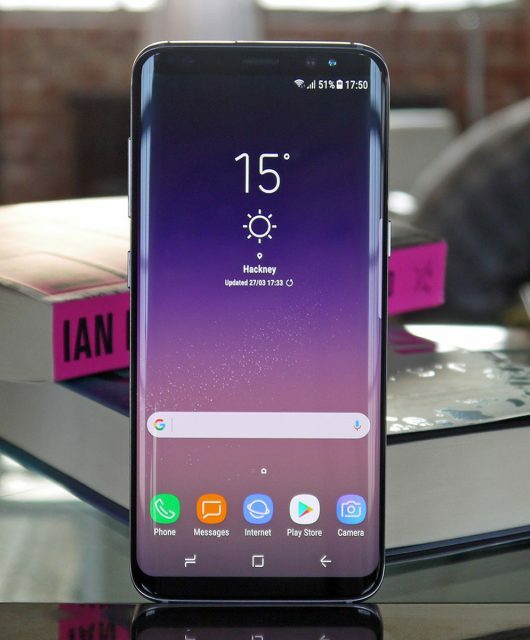 Meanwhile, the Battery Control mode allows the driver to manually set the charge value of the battery for use later in the journey. 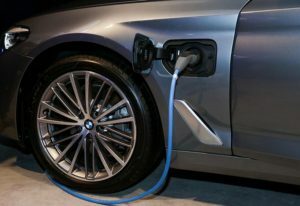 Charging options: The BMW 530e Sport has three charging options, including a domestic socket outlet, the BMW iWallbox (reduces charge time to about 3 hours), and the BMW i AC Fast Charging Cable (three times faster than the standard charging cable). 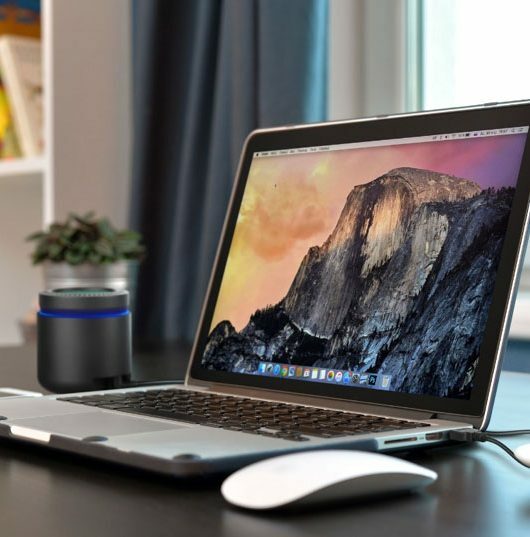 The fast charging cable is compatible for public charging and comes with the registration of the ChargeNow card online. 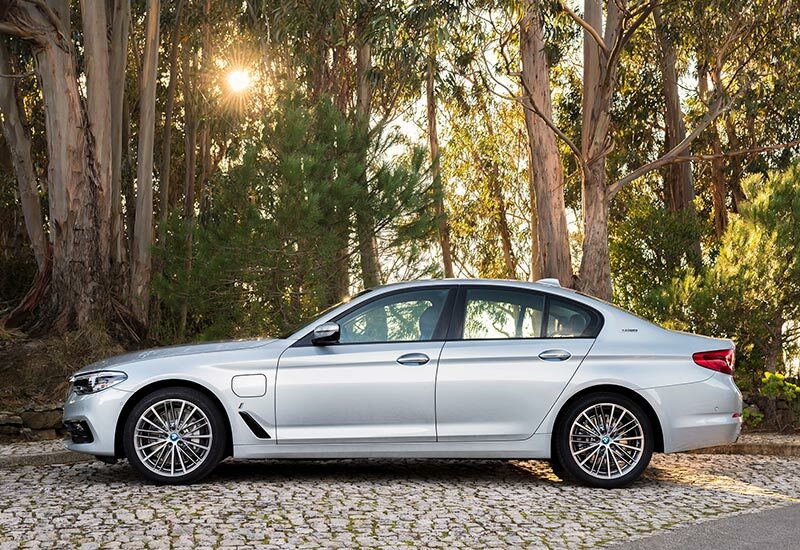 A key design feature of the BMW 530e Sport is the Active Air Stream kidney grille, which opens and closes to adapt to different situations for better aerodynamics. 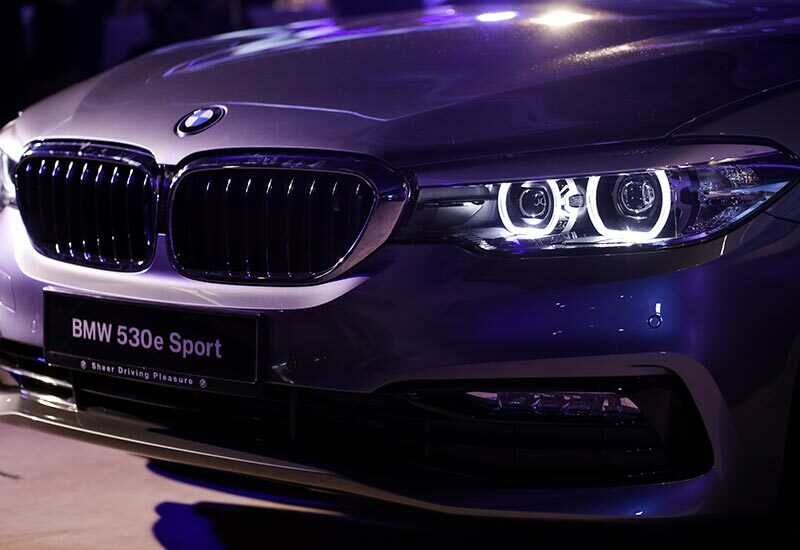 While it doesn’t get the same adaptive LED headlights in the BMW 530i, it offers full-LED headlights, side lights, as well as daytime running lights to complement the high-gloss black front bumper. Of course, the 530e badge doesn’t go unnoticed, along with the i logo above the air breather and the eDrive logo on the C-pillar. 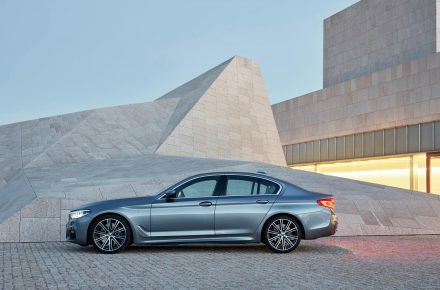 Other than that, it retains the rest of the features in the 530i including the Comfort Access keyless entry, contactless boot operation, powered sunblinds and 19-inch alloy wheels (albeit with a sportier V-spoke design). Distinguishing the two apart is the double round exhaust tailpipe, a unique trait of the eDrive variant. 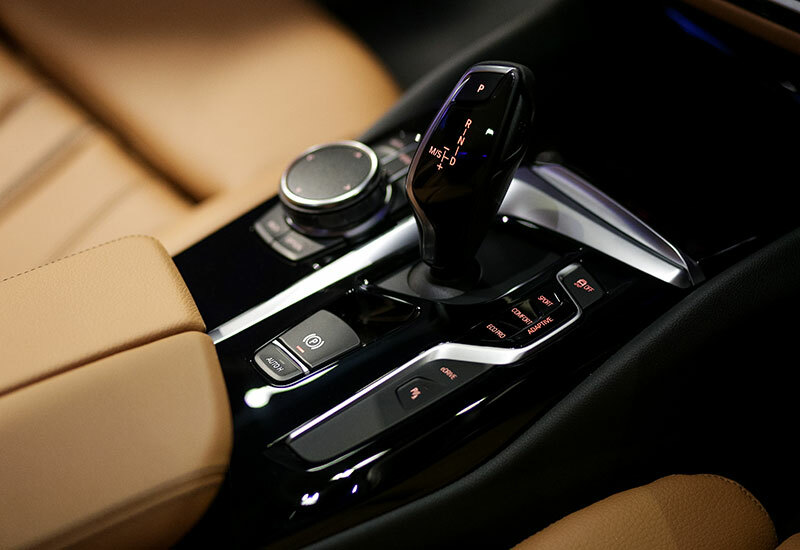 Inside, the BMW 530e Sport is equipped with the BMW Sport leather steering wheel, Dakota leather upholstery, powered front seats with memory function, 12-loudspeaker HiFi sound system, and 11-colour ambient lighting.  Adaptive Cruise Control is given a miss here, though ABS, Lane Change Warning, Blind Spot Monitor, Park Assist, and Dynamic Damper remain in the extensive assistance system. 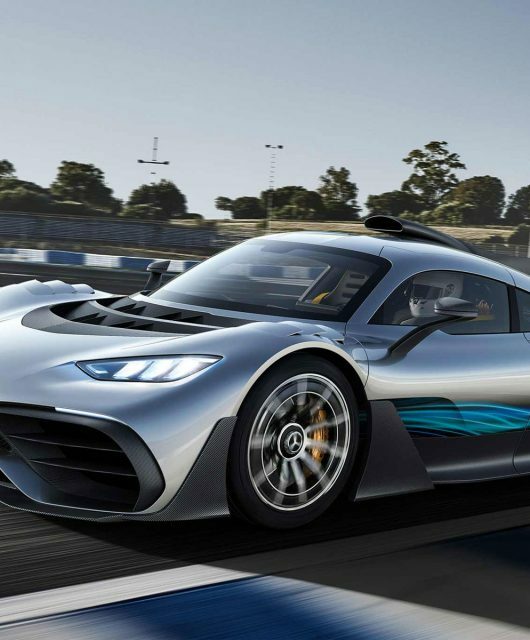 Exclusive to the 530e Sport is the new iPerformance-type 12.3-inch full LCD instrument cluster, plus an upgraded 10.25-inch touchscreen navigation system. 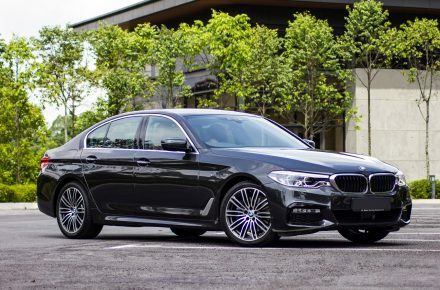 The BMW 530e Sport is available in four colours – Bluestone Metallic, Mediterranean Blue, Alpine White and Black Sapphire. 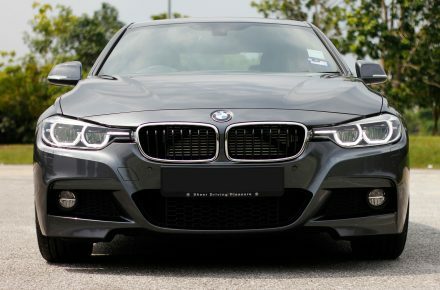 The retail price (on the road, without insurance, and with BMW Group Malaysia’s latest 5 Years Unlimited Mileage Warranty, Free Scheduled Service Programme and BMW Tyre Warranty Programme) for the All-New BMW 530e Sport is RM 343,800.00. 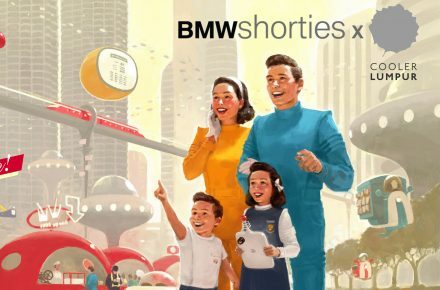 For more information, visit BMW Group Malaysia’s official website here.